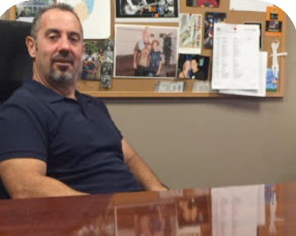 James Edward Lawroski Jr A 30 year veteran in the construction and electrical trade, Jim Lawroski holds electrical licenses in New Jersey and New York City. He holds an Associate’s Degree in Business Management. Jim is personally involved in all of Altec’s projects and endeavors. 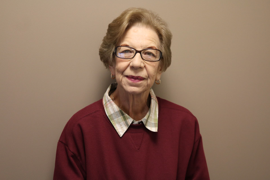 Adrienne Levine has more than 35 years in management and administration and accounting, Adrienne is always available to assist you with your needs. Jennifer Wolkowitz, Altec’s Administrative Assistant, has extensive office experience, handles all aspects of payroll and day to day functions. 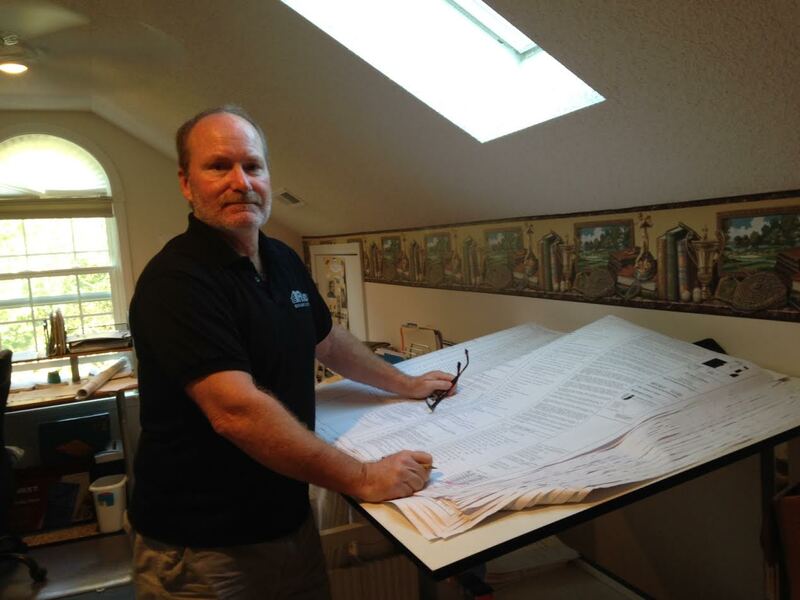 Bill Lubeck handles estimates and purchasing and assists Project Foremen with their requests. David Hatalla, Project Manager, has 22 years experience in electrical construction. He has been an invaluable asset to our company for the past 16 years. He has completed projects projects of all shapes, sizes and scope. 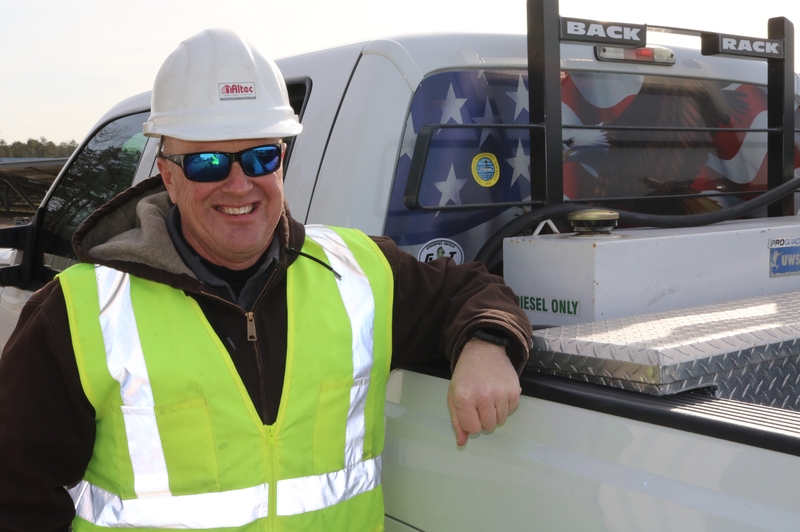 Robert Smith “General Megawatt” has been working in the trade since 1984. He holds an NJ electrical license and has extensive experience in all areas of electrical and solar construction. Bob has completed over 100 megawatts of solar. He is an invaluable asset to our company. 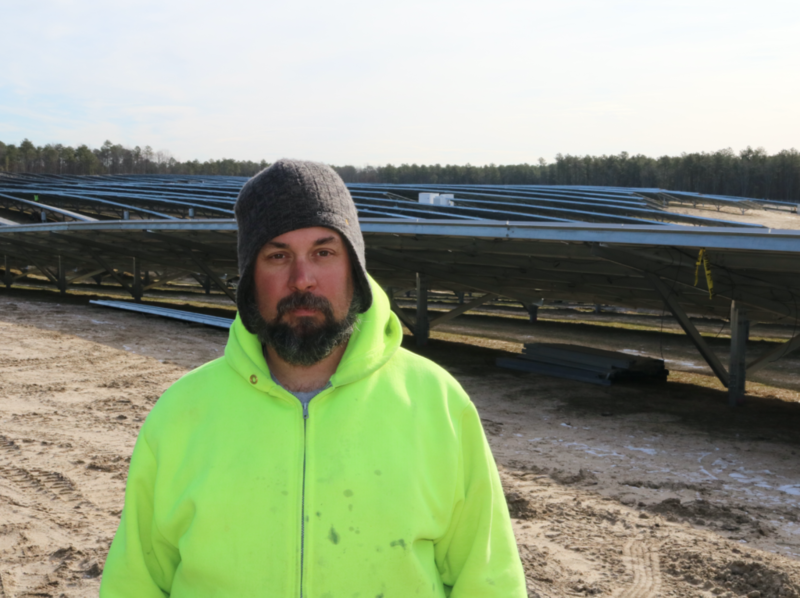 Tom Hartman is a solar project manager with over 30 years of experience. He holds a New Jersey electrical license. 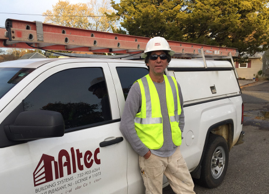 Tom has been with Altec for 3 years.